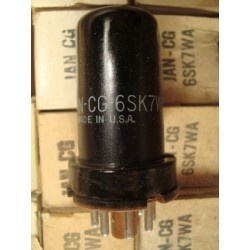 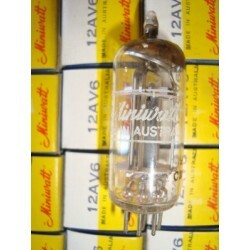 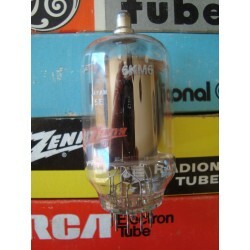 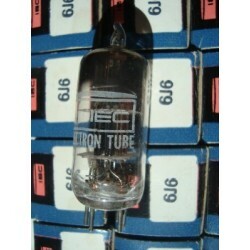 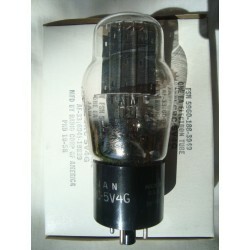 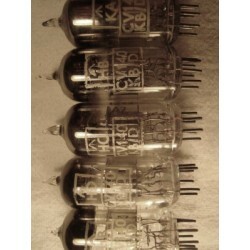 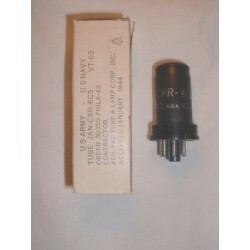 Powerful full wave rectifier tubes manufactured in the United States by RCA. 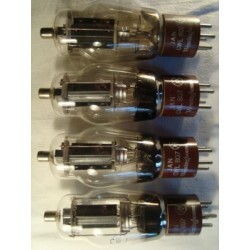 These fine 8 pin octal based tubes can output up to 390 volts DC, and come with black plates, thick mica spacers, and bottom getters. 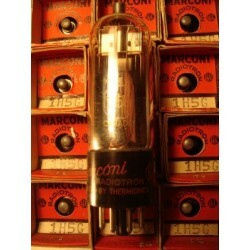 They are printed in white or red with old or new style RCA logo, RCA RADIOTRON ELECTRON TUBE MADE IN U.S.A. with various production codes. 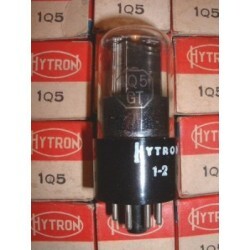 Boxes are standard RCA red and black.